I am a South African living on the shores of a huge inland sea in Sweden. After 20 years I still find snow and ice absolutely and utterly fascinating and enchanting. I love watching the sea freeze over and people going long-distance skating on it. But most of all I love the icebreakers that free a path for the huge cement tankers going between cities. 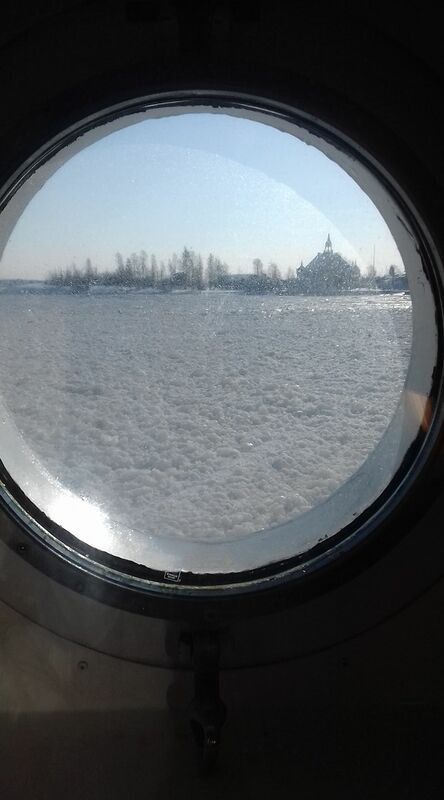 The small icebreakers that go past my window raise up out of the water and smash down on the ice, also rolling from side to side to clear a path. They are very noisy and the constant motion makes them not very pleasant to ride on if you suffer seasickness. The sound of them smashing through the ice is very distinctive. If it is really cold you can see the ice freezing behind the ship for which the ice is being cleared. 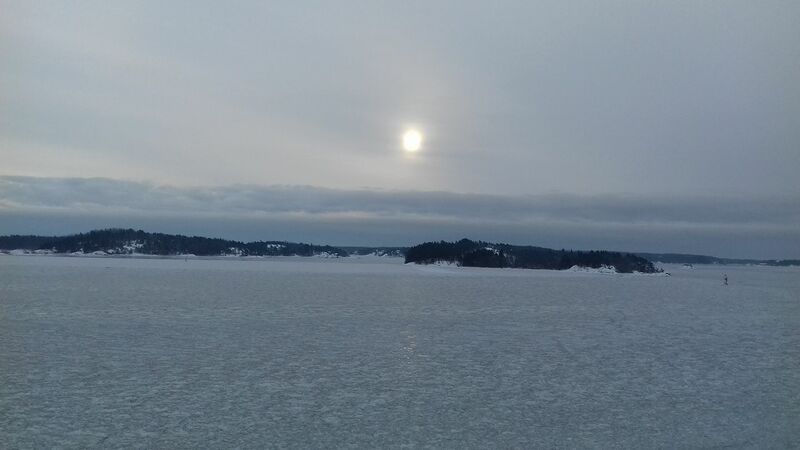 The larger ones in the Baltic sea use jets of hot water to work their way through the ice. 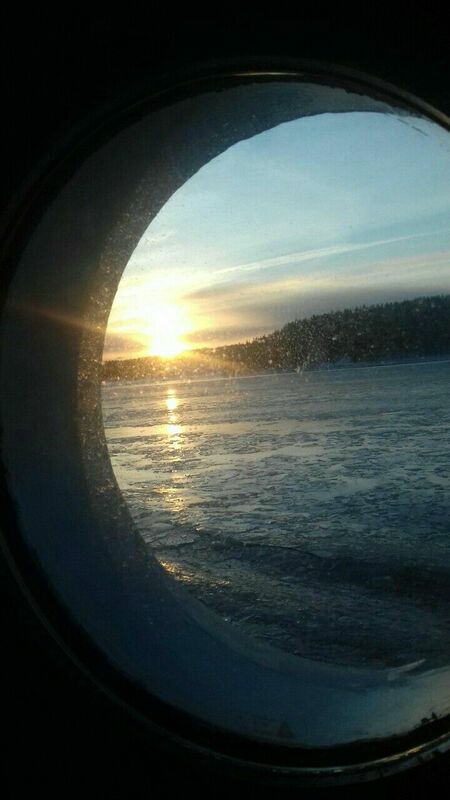 My friend Heli works on the ferries which travel daily between Sweden, Finland and the Baltic States. 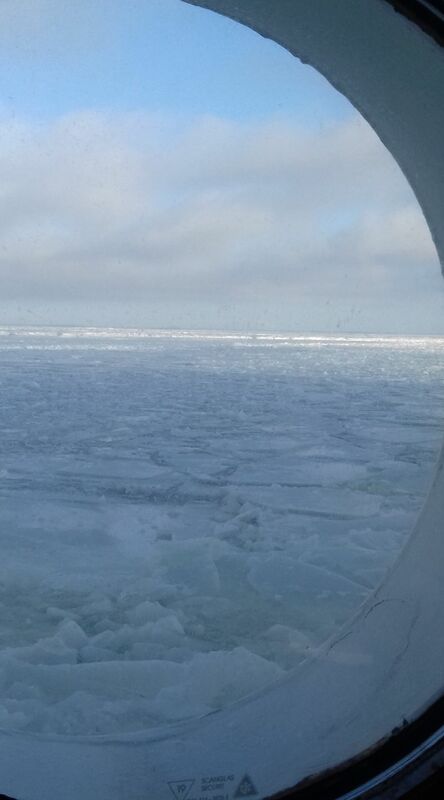 Sometimes the Baltic Sea freezes and the ferries get stuck. Even if they can still move, they make a huge noise as they travel through the sea ice. 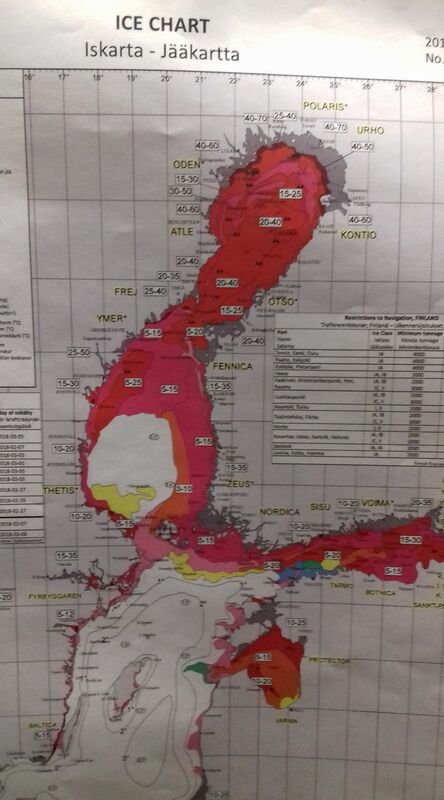 And here is a list of the icebreakers available in the Baltic Sea, in case they were needed. 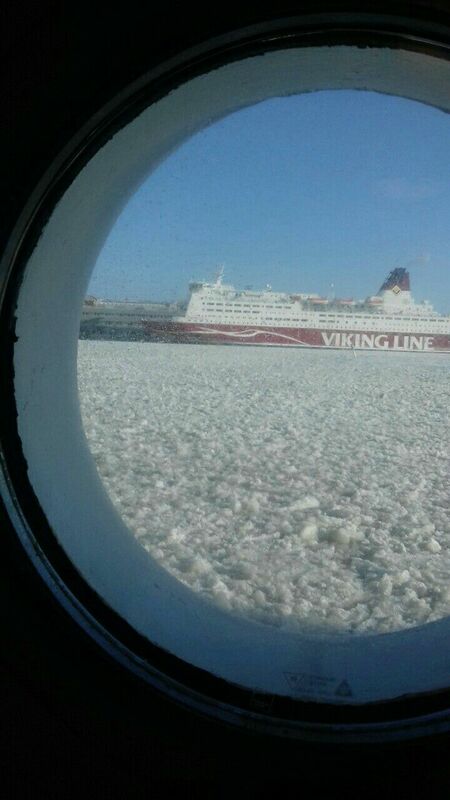 and here are two passenger ferries that got stuck in the ice a couple of years ago. There is never any danger as there is always food and the usual comforts on board, but it is never nice not to be at your destination at the time you planned.